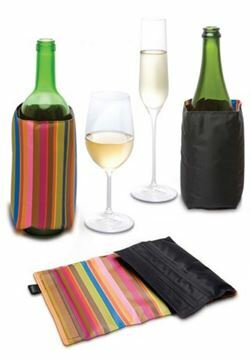 The Pulltex wine & Champagne cooler keeps wine and champagne at the ideal temperature during the meal. Store at the freezer to be ready when needed. 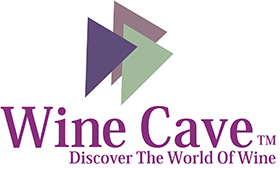 107-753-00, Cooler Pad, keeps wine and champagne at the ideal temperature. 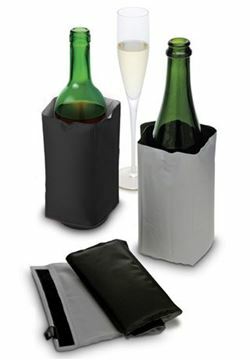 107-767-00, Cooler Pad, keeps wine and champagne at the ideal temperature. 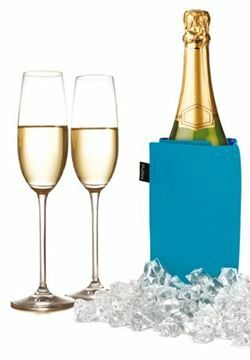 107-768-00, Cooler Pad, keeps wine and champagne at the ideal temperature. 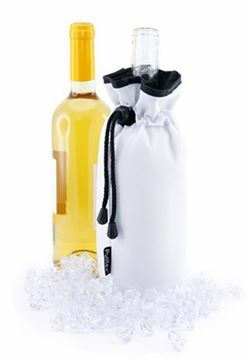 107-810-00, Cooler Wine Cooler Bag,, keeps wine at the ideal temperature. 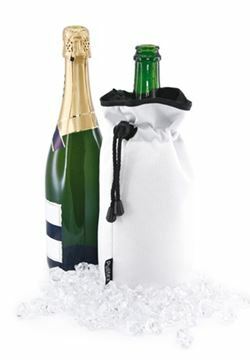 107-820-00, Cooler Bag, keeps champagne at the ideal temperature. 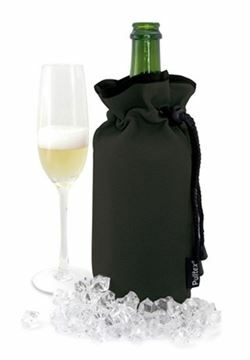 107-821-00, Cooler bag, keeps champagne at the ideal temperature. 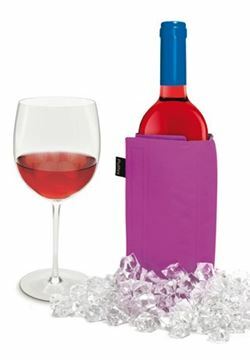 107-815-00, Cooler Pad, keeps wine at the ideal temperature. Pulltex, Cooler Pad Wine & Champ. 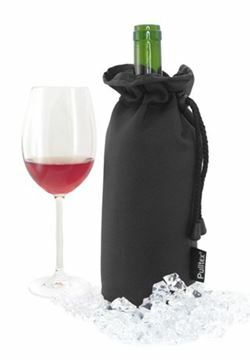 Cooler Pad, for Wine & Champagne keeps your drink at the ideal temperature.